We’ve just finished recording the message “Drawing From God’s Well” on video. Hope you find it a blessing in helping you to believe the Lord for your healing. 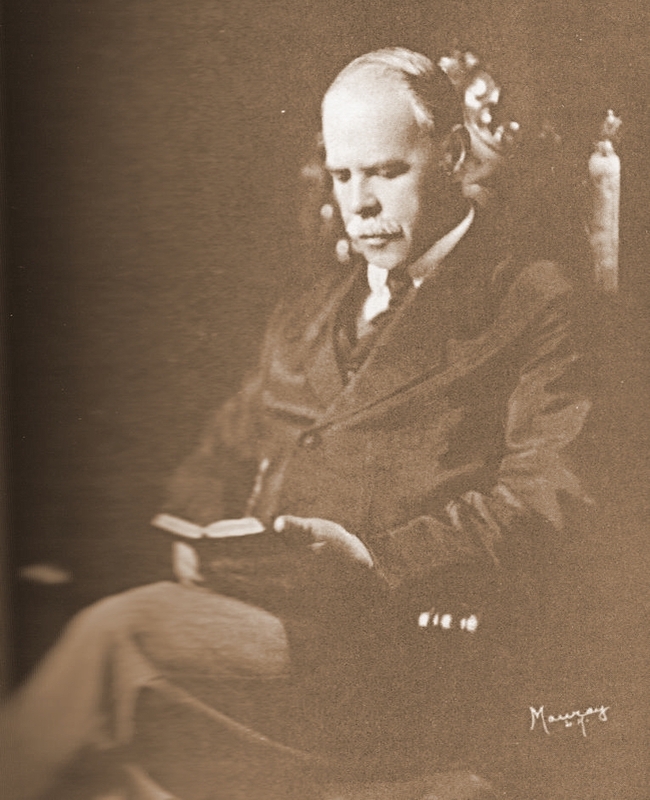 Smith Wigglesworth, originally a plumber in England in the early 1900’s, answered the call of God and became a true twentieth-century apostle. He became known throughout the world for his powerful preaching of the full Gospel of Jesus Christ. 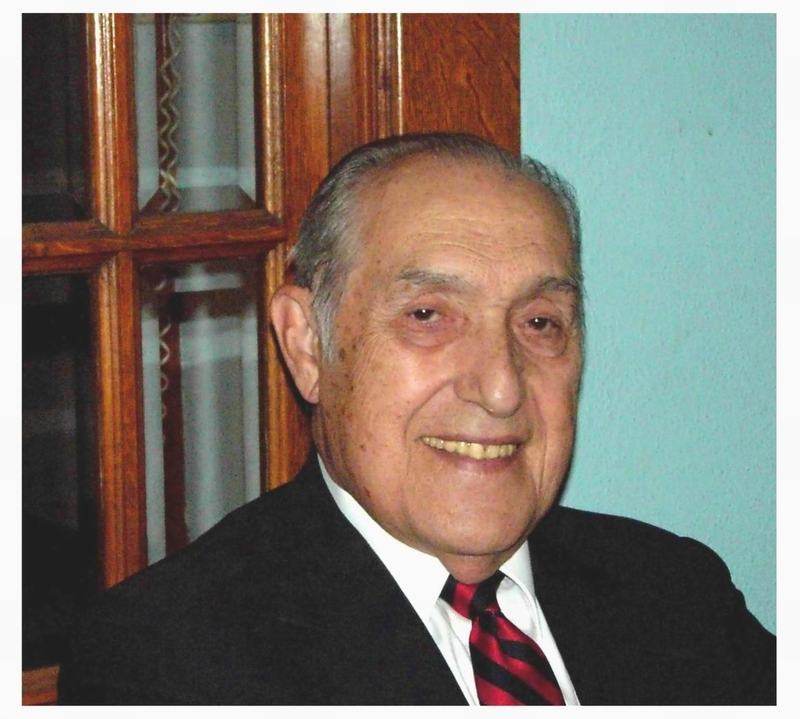 He was renowned for his healing ministry on several continents. He and his wife Polly ministered together for many years until she went home to be with the Lord, and Smith carried on the work, accompanied in later years by his daughter and son-in-law. These thoughts are excerpts from his book Ever Increasing Faith (copyright 1924 by Smith Wigglesworth). The Gospel Publishing House has produced a “Revised Edition” of the book (copyright 1971 by Gospel Publishing House), which is currently in print. “Everywhere men are trying ti discredit the Bible and take from it all the miraculous. One preacher … said, ‘It was an easy thing for Jesus to feed the people with five loaves. The loaves ere so big in those days that it was a simple matter to cut them into a thousand pieces each.’ But he forgot that one little boy brought those five loaves all the way in his lunch basket. “It is grand to see people believe God. … Her husband was sitting there; he had been in his chair [wheelchair] for four years and could not walk a step. He called out, ‘I don’t believe. I won’t believe. You will never get me to believe.’ I said, ‘All right,’ and laid my hands on his wife in the name of the Lord Jesus. 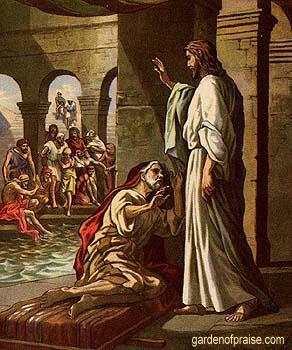 The moment hands were laid upon her the power of God went right through her and she cried out,’I’m haled.’ I said, ‘I’m not going to assist you to rise. God will do it all.’ She rose and walked up and down the room praising God. Calming, comforting, faith-inspiring scriptures against a quiet background of anointed worship music. God says His Word is medicine and health to our whole body (Proverbs 4:20-22). Let this Word settle down into your spirit and move into your soul and body to do its work as you listen.